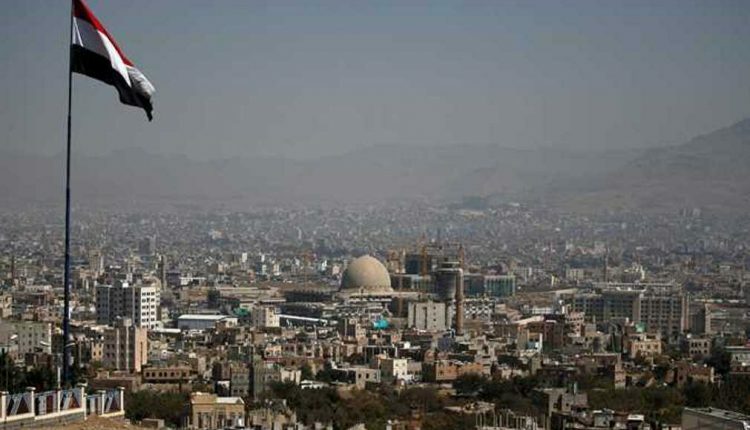 SANAA, March 24 (YPA) -The First Specialized Criminal Court of the capital Sanaa on Sunday sentenced an Ethiopian woman to 25 years in prison for possessing and commercializing drugs. The court convicted Rokaya Abdo Hussein Taher, owner of the Ethiopian restaurant (Maricato) in the capital Sanaa, of possessing cannabis for the purpose of commercialization, in addition to the crime of harboring and residing foreigners without informing the competent authority. In the same case, two Yemenis were convicted, who are Nasser Mohammed Heifan, convicted of possessing cannabis for trafficking and was sentenced to 25 years imprisonment, and Khalid Ahmed Abdullah al-Kastban, convicted of assisting in the transfer of cannabis and was sentenced to five years in prison. The court also ordered the confiscation and destruction of seized drugs.